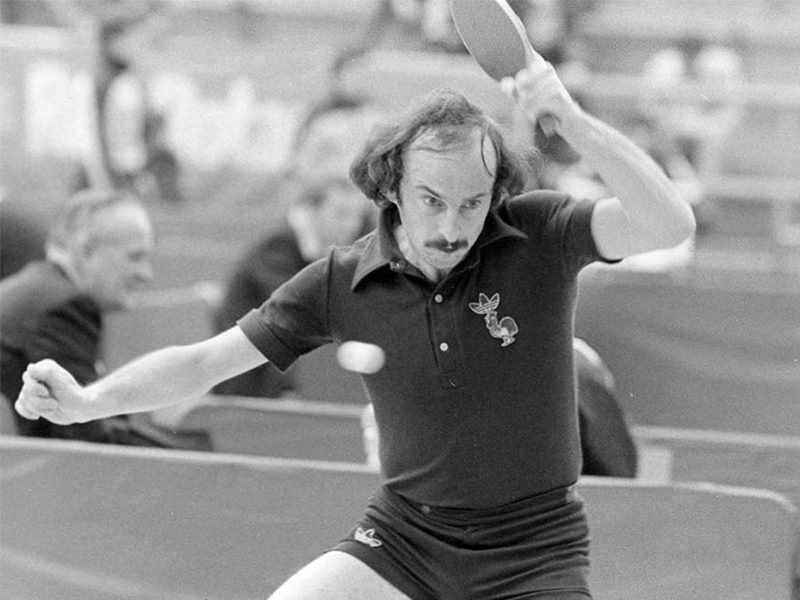 Born in 1949 in Carvin; alongside Claude Bergeret, he won the Mixed Doubles title at the 1977 World Championships in Birmingham and in so doing secured the first ever world title for France.  He won the Men’s Singles title at the 1976 European Championships and the Men’s Singles title at the French National Championships on no less than 18 occasions. He was known for his top spin play away from the table.